I have been struggling with sleep issues for years. I hope some of these ideas help you! As a parent, I remember very well those early days, when all we wanted -- all we needed -- was for our baby to stop crying and go to sleep. But babies have their own ideas about these things, and so there were many nights and afternoons when we felt a little helpless about how to soothe them. 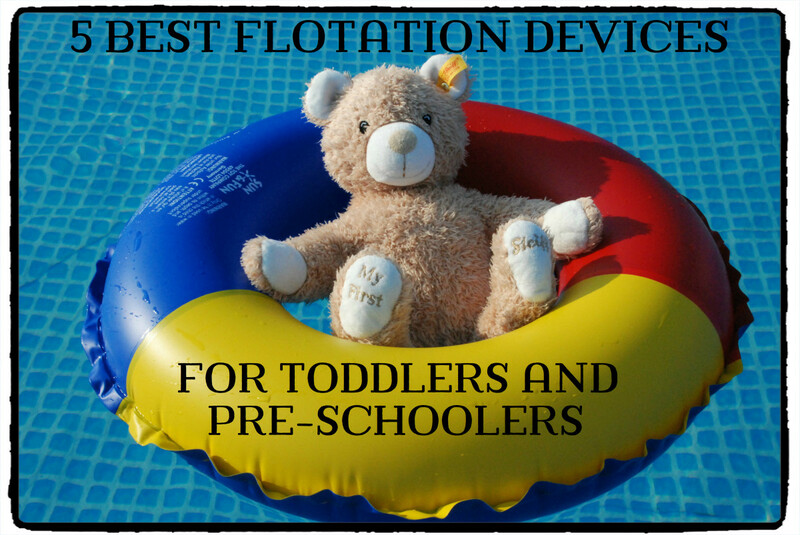 In this article you'll read about devices designed to help babies fall asleep and stay asleep. There are now many clever tech gadgets and devices that a parent can use to help their baby fall asleep and stay asleep. Cool ideas that provide a calm environment and encourage deep sleep are now affordable and easy to find. 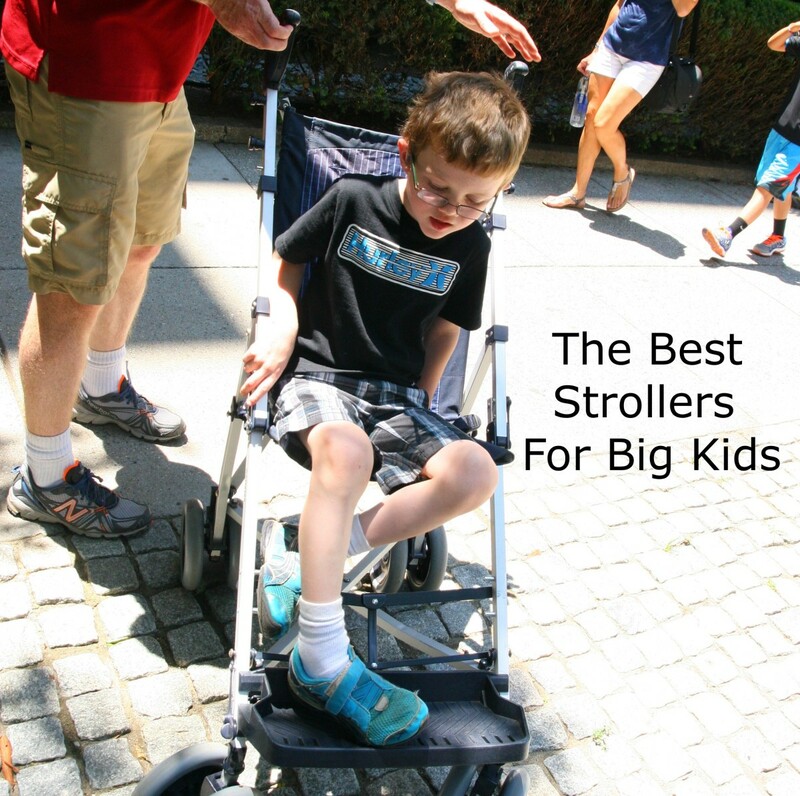 In this article, I'll talk a little about the best-rated examples of these devices, based on reviews from parents. I hope you find something here that will help you get a well-deserved break, and some precious time for yourself. This sweet little device steps in when you're at the end of your rope. 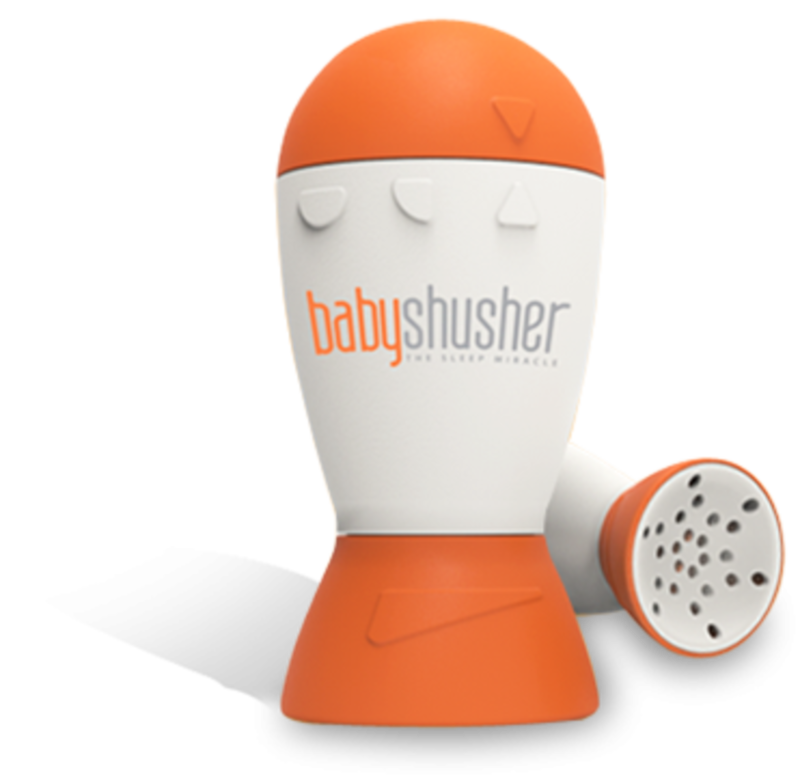 It actually creates a "shushing" sound that mimics the sound of you shushing your baby yourself.As a parent, I did a lot of shushing, but there comes a time when you simply run out of steam. When that happens, The Baby Shusher steps in. This ingenious little device works a little like a white noise machine, but the noise it makes isn't "white noise" -- it's a gentle "shushing" sound. 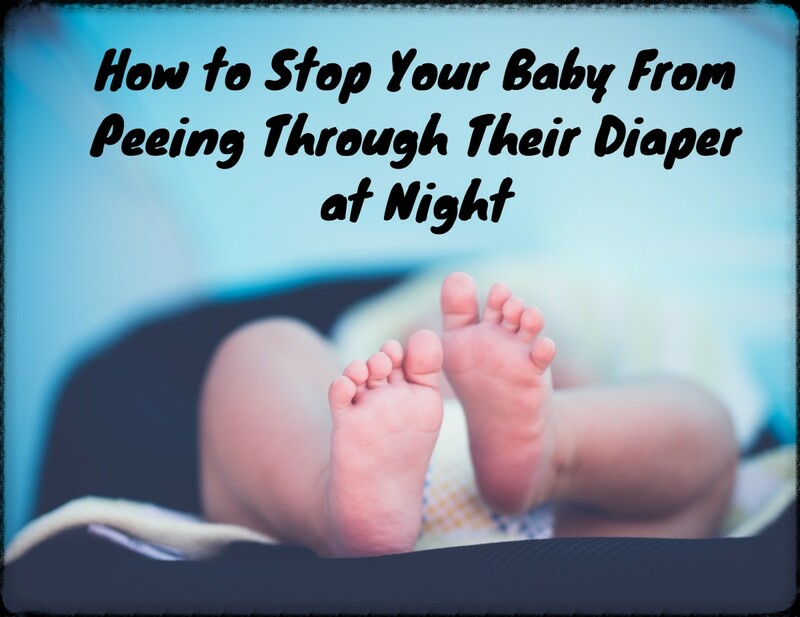 After a period of time that you pre-set yourself, the sushing fades away and your baby is asleep. I truly wish we had one of these brilliant little gadgets back when the baby wouldn't fall asleep night after night. I remember bringing our baby home. It was a roller coaster time of life, with so many changes happening so quickly we could barely catch our breath. Our new family was happy and content. There were scary moments, but honestly the entire experience of pregnancy, childbirth, and parenthood was such a rush that we were able to deal with just about anything. And then the 3AM crying started. 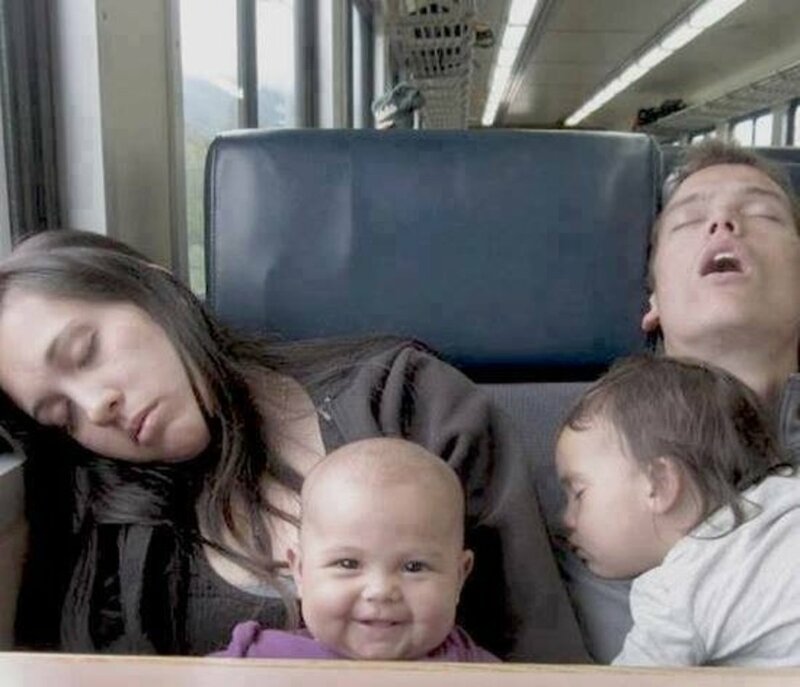 The lack of sleep that new parents experience is no joke, as we soon discovered. 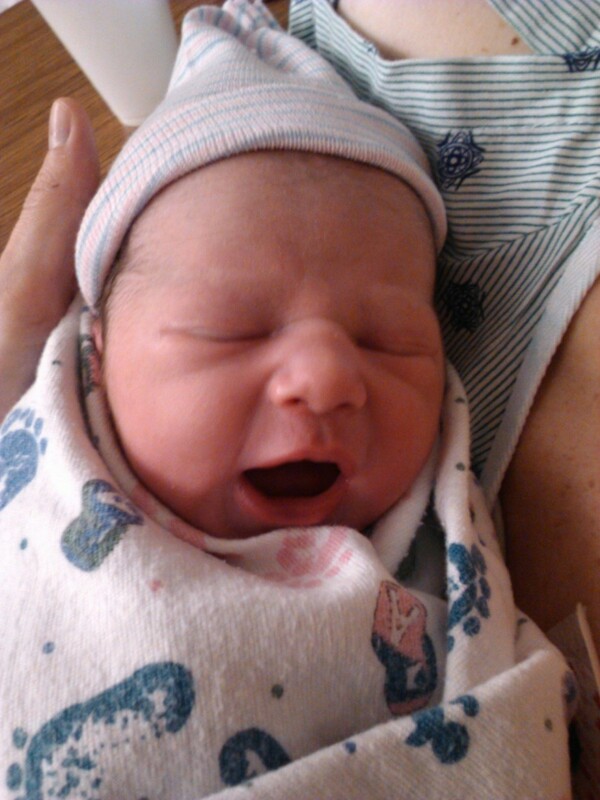 We were lucky because our baby was healthy, but even a healthy baby brings a ton of challenges into your life. One of the biggest for us was the loss of healthy sleep patterns. 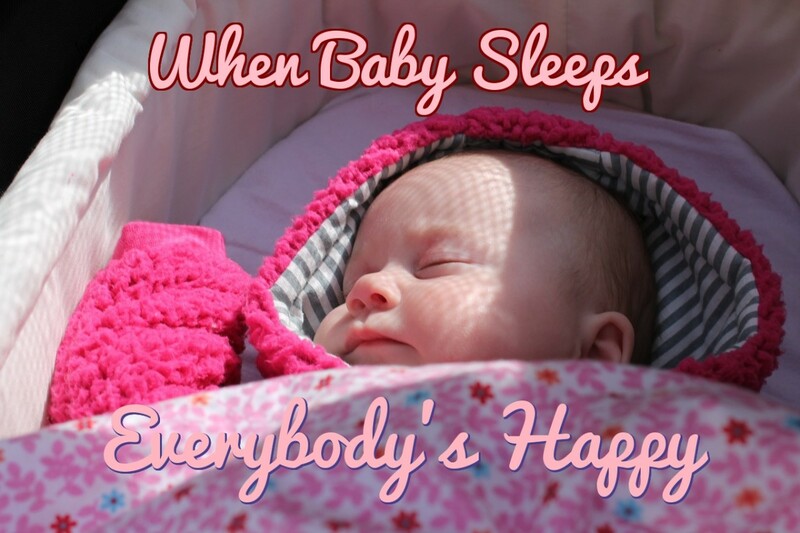 Waking up several times a night to soothe and feed the new baby pushed us both to cope with the lack of sleep and insomnia that followed. We soon discovered that there are many innovative and effective gadgets out there that help the baby fall asleep and stay asleep. Here are a few of the top rated gadgets and tech devices that will help new parents deal with the loss of healthy sleep that comes with parenthood. This is the latest version of this very popular (and charming) little device to soothe your crying baby. The Galaxy Clock -- love that name -- combines a number of great features that all benefit you by giving you more time in the day or evening as your baby sleeps. And it's not just for babies -- toddlers and even bigger kids will love the star projector and the white noise that mimics the soothing sounds of the womb. Star Projector -- this works as both entertainment and as a night light to keep the boogie man away. Stars can cycle between a rainbow of colors, or stay fixed on one (for my first-born son, that color would have definitely been purple). Sound Machine -- this is cool because it's both a high-quality music player (compatible with with iPhone, iPod, Android, and MP3) and a white noise machine. White noise, a steady wooshing sound similar to a vacuum cleaner or a fan, is thought to mimic the sound that your baby heard in the womb. The result is sleep for the baby, and a little free time for you. Nature Sounds -- In addition to music and white noise, the Galaxy Clock comes with gentle nature sounds like waves on a beach, birds in a forest, and rain. If you're thinking that you yourself would like one of these gadgets, you're right. Alarm clock and temperature control -- you can set the star projector to come up gradually, which makes your baby feel like the sun is rising, promoting a natural sleep rhythm. The temperature monitor makes sure you have your baby's room at the optimal temperature for sleep. "Most infants woke during the night at all ages observed. Younger infants tended to require parental intervention at night to return to sleep, whereas older infants exhibited a greater proportion of self-soothing after nighttime awakenings. However, even in the 12-month-old group, 50% of infants typically required parental intervention to get back to sleep after waking." What this means for new parents is pretty obvious -- we're going to be waking up a lot. 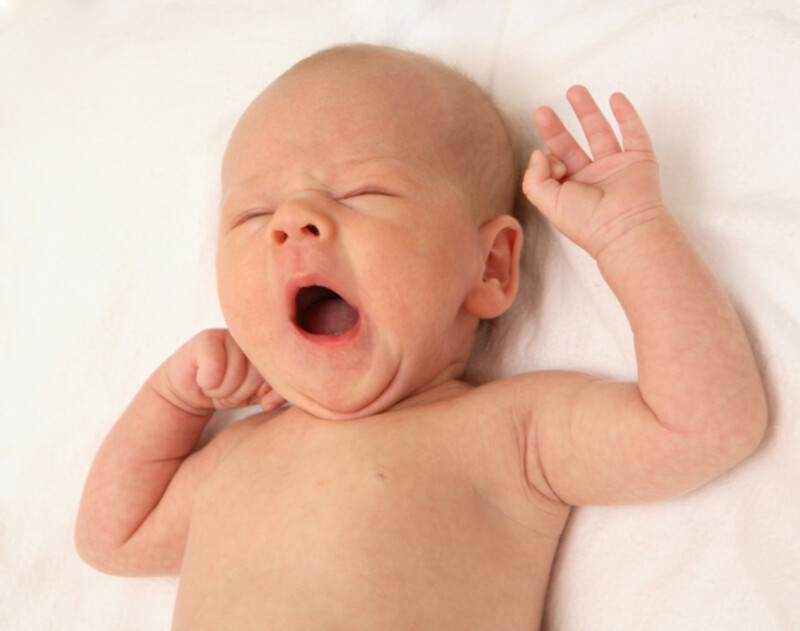 Anything we can do to soothe crying babies and help them sleep is worth considering. 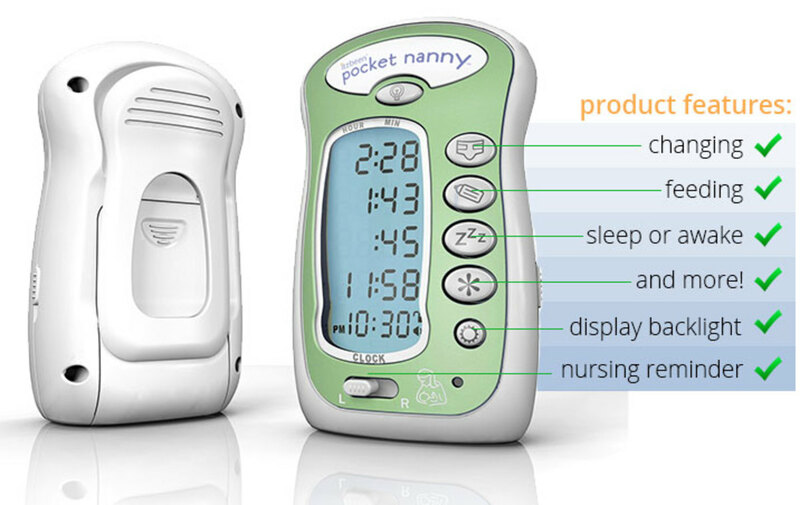 The Pocket Nanny is a multi-use baby timer that helps new parents keep track of all kinds of important information. It comes equipped with four different timers that keep track of essential things like when you last fed your baby, changed a diaper, or administered medicine. Multiple timers remind you when it's time to attend to your bundle of joy, and they also help you keep track of when your baby went down for a nap or woke up, which can help regulate natural, consistent sleep patterns. A soft nightlight lets you change a diaper in the middle of the night without turning on a harsh bright light that might disturb your baby's sleep. This ingenious little soother has some great features, but the best feature is that you will get a bit more time to yourself. 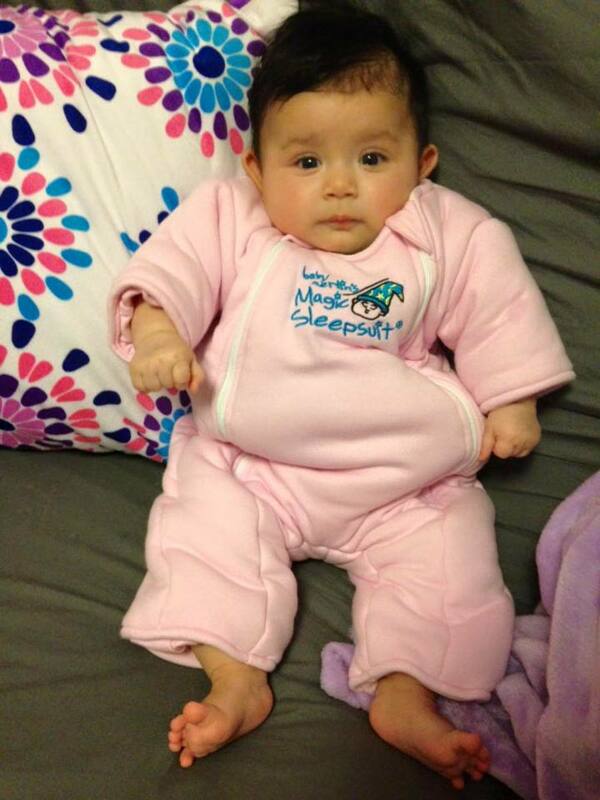 Soothe your baby to sleep, and help ensure that she stays asleep, with the combined lighting and sounds of Sea Dreams. It features four different combinations of motion, lights and sounds, and also has a unique "Drift-off feature." This feature works like high-end sleep devices for adults that gradually darken a room, imitating the soft fading light of a sunset. This is a sweet feature that makes the Baby Einstein Sleep Soother similar to some gadgets for adults that also mimic the setting sun. 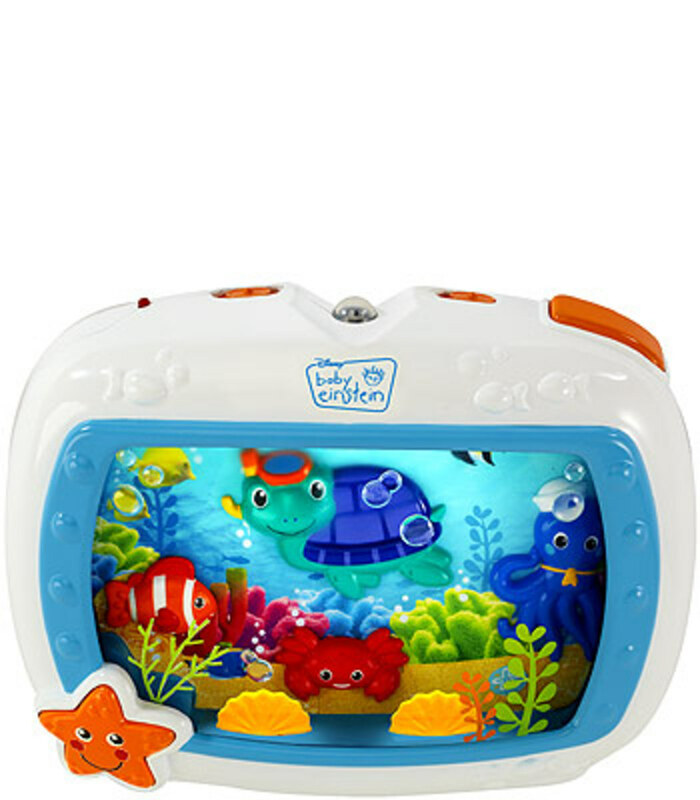 Baby Neptune characters are set in a real-life ocean background, accompanied by classical melodies or ocean sounds. The device has a remote-activated start and built-in volume control. 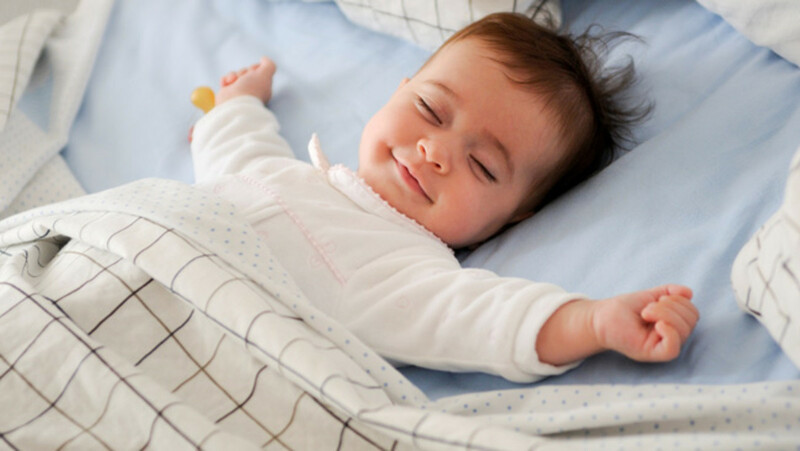 "Attachment and Sleep: a study of night waking in 12-month-old infants," published in Developmental Psychology, confirmed that night waking at the end of the first year is a common developmental phenomenon. 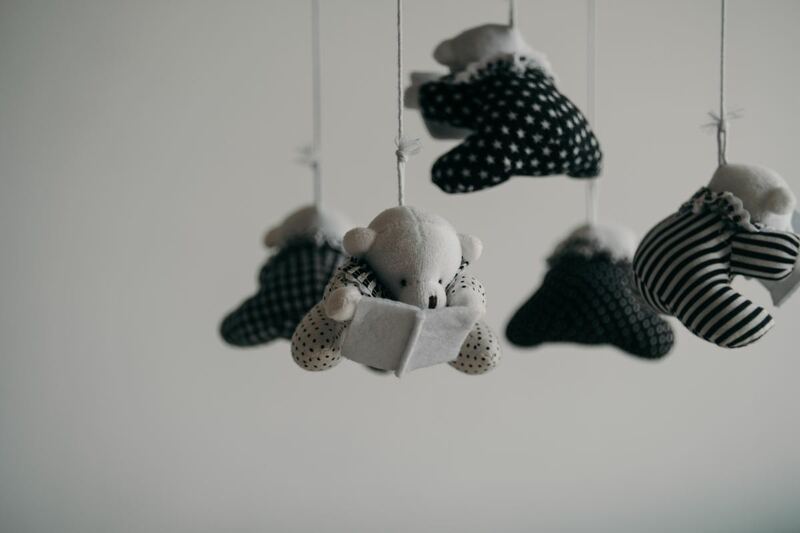 The authors investigated the idea that increased disruptions in infant sleep patterns might be related to mother-daughter attachment. This hypothesis was not confirmed, however, leaving the researchers with the conclusion that sleep characteristics were only marginally associated with the quality of the child’s attachment relationship. So moms can rest easier knowing that their relationship with their new baby isn't causing the baby to lose sleep. I have to admit, this machine is not just for babies -- I myself have slept with one of these little marvels for almost 5 years, and I'm over 50! This is basically just a compact, fully-functional fan inside a sturdy plastic housing. The fan turns, and the housing is cleverly designed to be adjustable. When you turn the outer shell, hole open and close along the side; this allows you to adjust the volume and "pitch" of the white noise produced by the little fun whirring away inside. The sound of the fan is similar to a vacuum cleaner or an air conditioner, only it's small, prtoable, and the sound is adjustable. 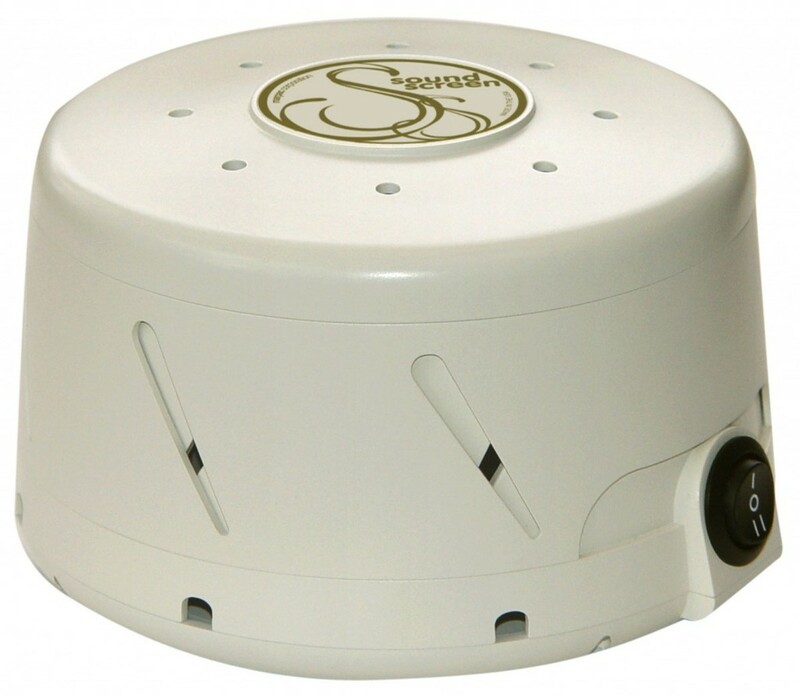 The Marpac white noise machine may also replicate the whosshing sound of the womb, which would naturally by very soothing to a baby or small child. It's even possible that for adults like me, the Marpac brings back those very early buried memories of being in the womb -- and the result is a smooth, sweet night's sleep. 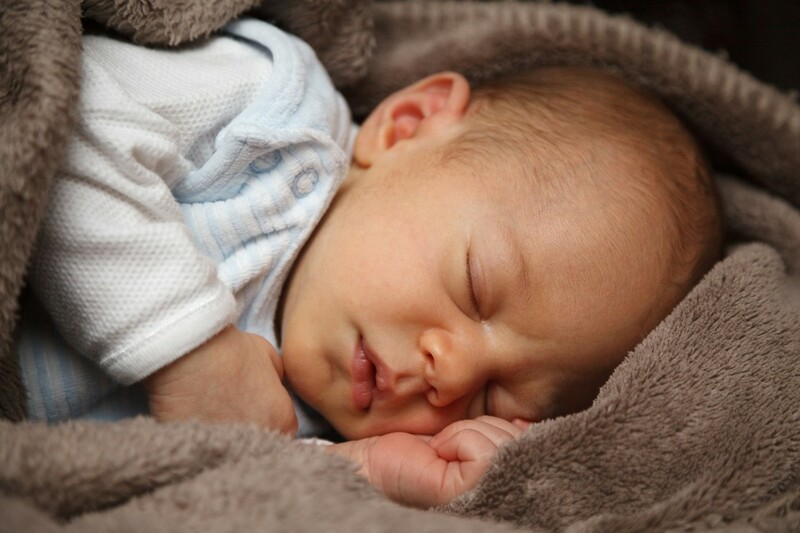 So whether a white noise machine is right for you, your baby, or both of you, it still rules as my number one sleep aid for babies of all ages. These sources were used in the composition of this article. When dealing with questions of health and infant safety, always consult your pediatrician or a health professional before deciding on a course of action. Yes I agree there are some really sweet gadgets out there now. Thanks for the comment! The new sleep gadgets are pretty awesome. I love the galaxy clock. Wonderful way to help baby sleep at night.